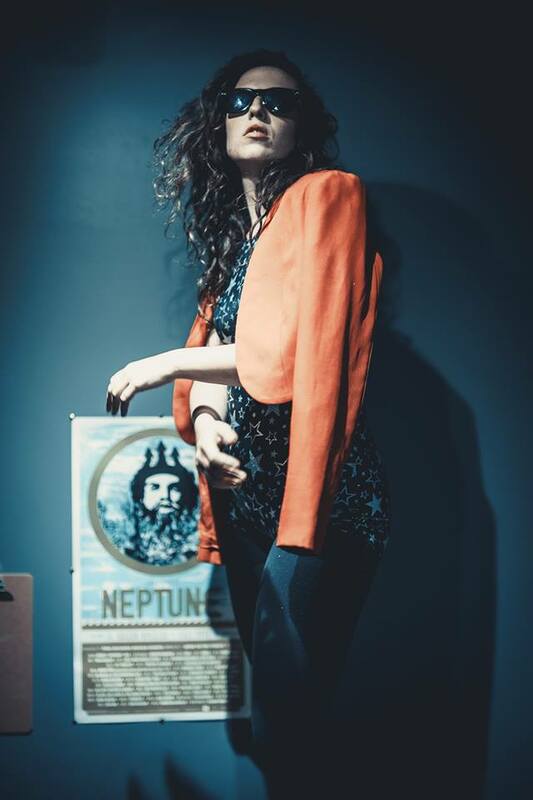 New Orleans-based singer/songwriter Noelle Tannen has today shared her soulful new single entitled "Proof", out now via Sunyata Records. Serving as the first track in a series of singles that she plans to release throughout the year, "Proof" focuses on the struggles women consistently face in order to gain respect both socially and in the workplace. The positive message of empowerment she hopes to spread is that ultimately women do not have to prove anything to themselves or others. Her message is for women to be the best version of themselves and that is all they have to be. "'Proof' is a song about the constant struggle many women face of having to Prove ourselves and work extra hard just for people to take us seriously. It's about how exhausting that struggle can be. However, the song is supposed to portray a motivational message. Let's keep on working hard, but while doing so, not to forget about the beauty of life and the earnestness in creation. Let's not allow the haters to get in the way! We got this ladies." Premiere via Live For Live Music.